The Corso is a very noble beast. They are intelligent and extremely loyal, with a strong desire to please. 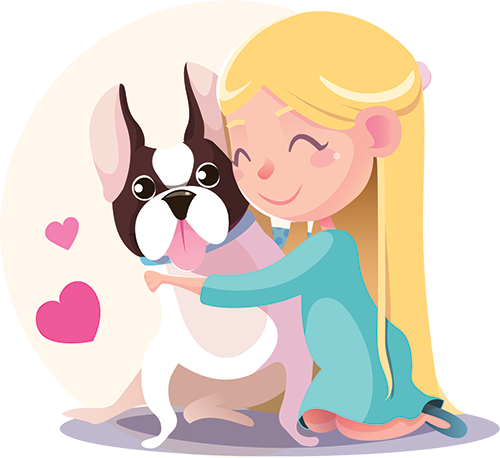 They are very willful and assertive dogs and will need an owner with an equally big personality. They are fearless and will gladly oversee the protection of their person or family. The Cane Corso is characterized by a square and muscled body. They have a large head and medium length ears. Their coat comes in fawn, red, black, and gray. They may be solid or have streaks or brindle markings. The Cane Corso can trace its origin back to the days of Ancient Rome. Their name translates roughly to “bodyguard” in Latin. Their forbearers stood beside the Romans as they marched and conquered most of what is now Europe. The breed almost became extinct at one point, but thanks to a few dedicated Italian breeders, the Cane Corso was saved. 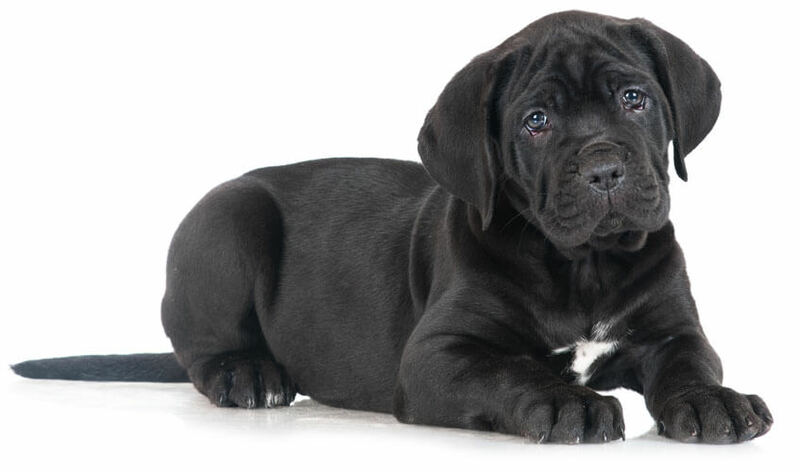 If your breed of choice is the Cane Corso, you will have a fearless dog. If you are looking for a bodyguard or guardian for yourself or your family, look no further than this noble and loyal breed.